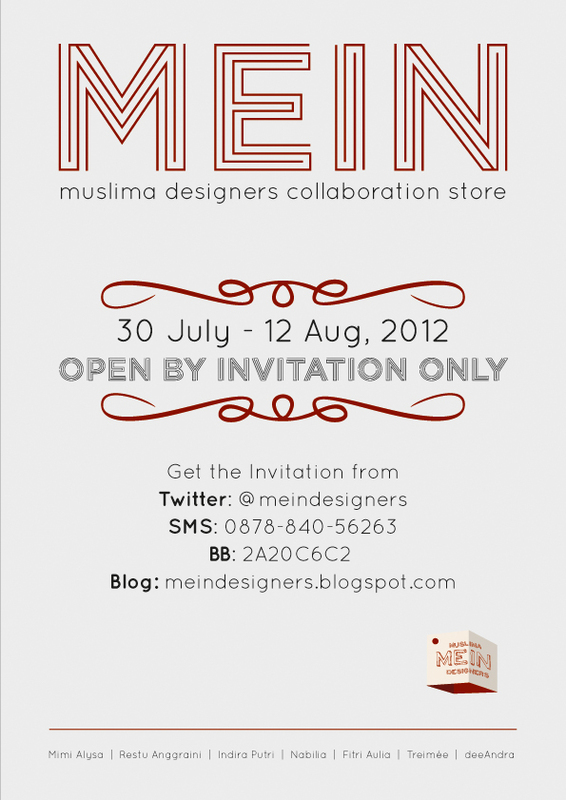 ToscaMocca: MEIN Designers Store - Outlet Preview by Invitation Only. Get the invitation. 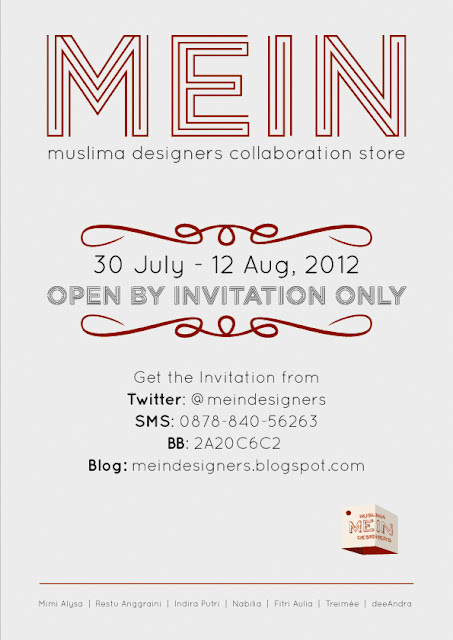 MEIN Designers Store - Outlet Preview by Invitation Only. Get the invitation. Hi Widiandita, sorry for late reply. You're welcome to MEIN Store any time. Thanks.